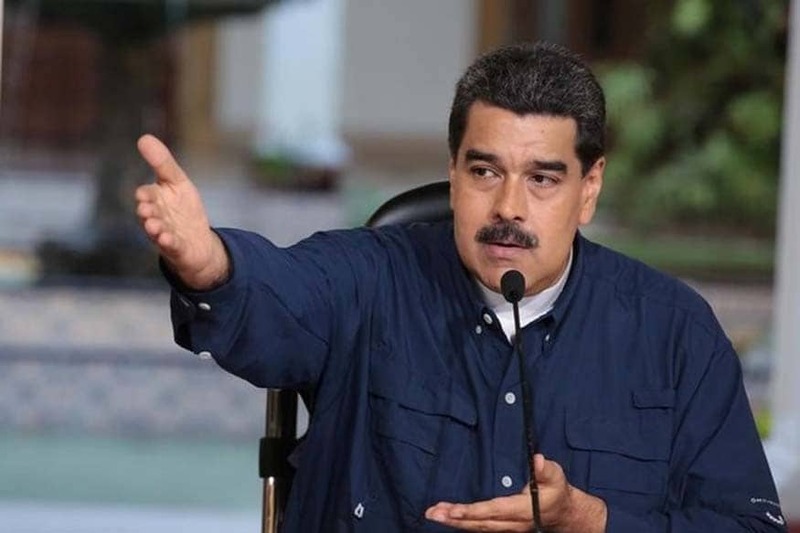 Caracas: Venezuela President Nicolas Maduro has called on Britain to return "more than 80 tonnes of gold" reserves deposited in London instead of sending humanitarian aid, in an interview with the BBC. Venezuela is in the midst of an economic crisis as millions of people face shortages of basic necessities such as food and medicines. But Maduro refuses to allow in aid sent by the United States to alleviate the crisis. The socialist leader told the BBC, according to a transcript made public Tuesday, that his country may have gold reserves weighing 80 tonnes or more deposited at the Bank of England. "Send a convoy with the 80 tonnes of gold. Let it come, the convoy of money, it's our money. With that we could solve our country's problems."